Protect your arbour bench with a waterproof, breathable and colourfast cover. Comes with cord and cord locks at the base. 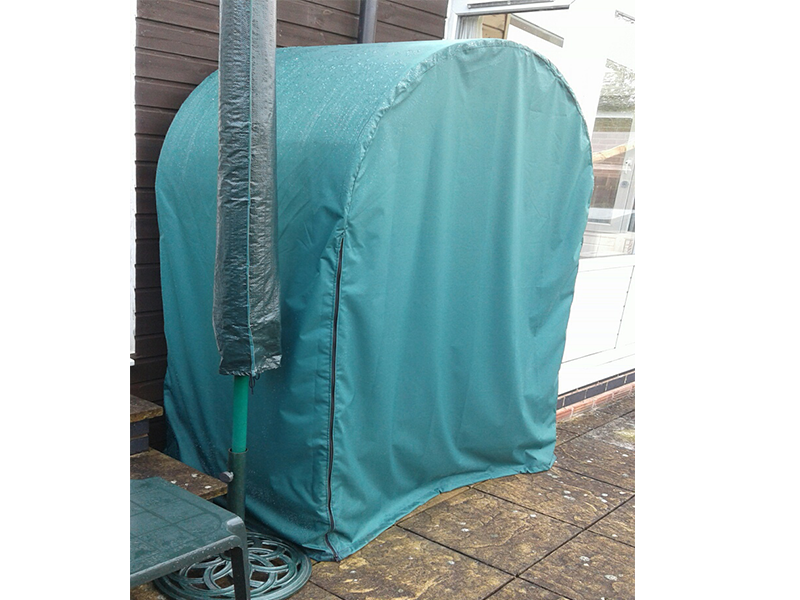 Protect your arbour bench with a waterproof, breathable and colourfast cover. Comes with cord and cord cord locks at the base.